Refer official Joe Browns Website to view full Terms & Conditions. People may define fashion differently but no doubt it helps us to create a brand for ourselves. We are known and judged the way we carry ourselves and clothes have a leading role in it. So if by any chance you have plans to upgrade yourself and look attractive this season, get the newest collection from Joe Browns. So just browse through joebrowns.co.uk and explore a new world of fashion possibilities at cheaper rates with Joe Browns discount code. Whether you are petite or tall, slim or plus size, no issues! At Joe Browns, you will find a huge variety of products available for every size of men and women. You will find the women’s collection ranging from 8-18 sizes and men’s collection ranging from S, M, L, XL and XXL. 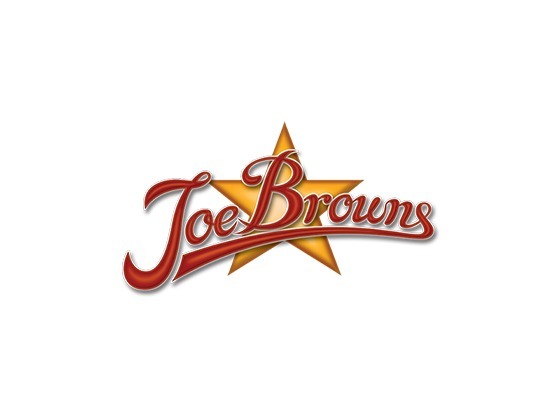 The products come at fantastic discounts and to get the best out of them make sure to use the Joe Browns voucher code. To be sure about the quality of the products, you can better go through the Joe Browns reviews available at the website. 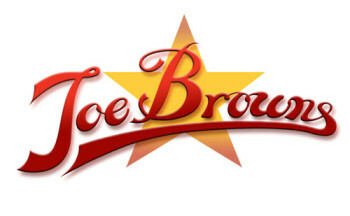 Joe Browns offers fantastic discounts from time to time. 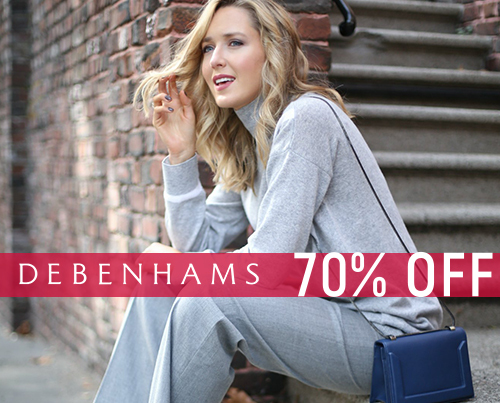 Currently, you will find here around 70% off on the winter essentials. Again, if you sign up at the store, you will simply get the chance to win £100. Sounds great, right? If you want to know about the available products, just request for a free catalog. Why go for Joe Browns gift vouchers? Joe Browns offers you the best option to gift without worrying about buying something. So all you have to do is to choose the voucher type – whether you want it by post or email, select an amount and fill up the details. Once done that add Joe Browns voucher to the bag and buy. Yes, you heard it right! When you recommend a friend to the store, you get to earn £5, and your friend gets to spend £5 on the first purchase. The store offers different delivery options to the customers. You will find here standard UK delivery, Next Day UK delivery, ParcelShop UK, and BFPO UK. Most of the UK orders are delivered within two working days. Still, they try to dispatch the products within two days at least. Joe Browns offers a free returns service where you can return the product back to the Royal Mail post office or ParcelShop drop-off point. You can even opt for the collection service by MyHermes which comes at an additional charge of £4. Before you return the product, you have to fill the returns form. You can either get it printed from the store or use the one that you received along with the parcel. Make sure the product is not used and washed and is intact with all labels. You have 14 days from the date of the package received to return the product. Make sure you inform about the replies received through mail or post. If by any chance you have plans to upgrade yourself and look attractive this season, get the newest collection from Joe Browns. So just browse through joebrowns.co.uk and explore a new world of fashion possibilities at cheaper rates with Joe Browns discount code. Joe Browns offers you the best option to gift without worrying about buying something. So all you have to do is to choose Joe Browns voucher type - whether you want it by post or email, select an amount and fill up the details. Once done that add the voucher to the bag and buy.